There was a light sparkling on the top of a hill before us, and the driver, pointing to it with his whip and crying, That's Bleak House ' put his horses into a canter and took us forward at such a rate, uphill though it was, that the wheels sent the road drift flying about our heads like spray from a water-mill. Presently we lost the light, presently saw it, presently lost it, presently saw it, and turned into an avenue of trees and cantered up towards where it was beaming brightly. 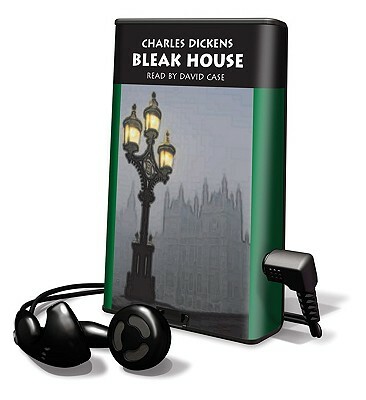 Bleak House.